John Clarke is a 10 year veteran law enforcement officer with 8 years on S.W.A.T & 4 years in K-9. John holds a Black Belt under Mike Karanek in the HaganaH Israeli Military Combat System and a purple belt in Marcelo Meleiro Brazilian Jiu Jitsu. He is a professional MMA fighter & a Strikeforce Veteran. John was an international wrestling competitor, wrestling coach, and the founder of the Combat Wrestling System. As a H.S. wrestling coach, John has coached 4 individual State Champions, 2 individual State Runner- Ups, and 23 individual State Placers. 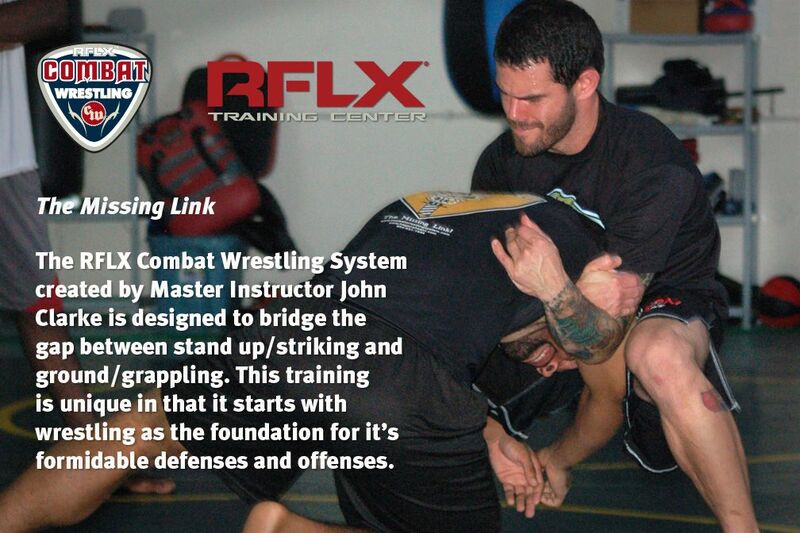 The Combat Wrestling System is designed by John Clarke to bridge the gap between stand up/striking and ground/grappling. John Clarke has developed a detailed program for martial artists of all styles as well as individuals interested in self defense. The Combat Wrestling System is unique in that it starts with wrestling as the foundation for it’s formidable defenses and offenses. The techniques do not rely on fine motor skills, so you can be learn quickly and all techniques are proven to work under stress. The program is taught in a four month rotation and is aggressive in it’s approach. We have combined techniques from all the three wrestling styles (folkstyle, freestyle, and greco roman) to create an easily integrated program. Combat Wrestling stresses the use of Greco Roman Wrestling for close quarter combat. We have also utilized all aspects of sport wrestling’s ground control positions for ground and pound and scramble ability. When it comes to fighting and self defense, we are THE MISSING LINK! 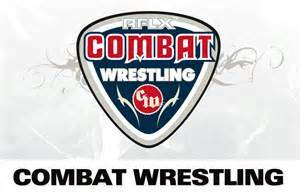 RFLX Combat Wrestling(TM) was developed to bridge the gap between striking and the ground game. The curriculum incorporates the elements of wrestling that many stand up fighters are missing and, at the same time, teaches how to control and beat the skilled wrestler. On the other side, wrestlers learn how to use effective striking and make the most of their skill set in the MMA arena. The RFLX Combat Wrestling System(TM) is uniquely suited for effectiveness across a wide variety of self defense situations. RFLX CWS allows the student to meet a threat with an appropriate measure of force and control without relying on fine motor skills which inevitably fail under extreme stress. Above Instructor Clarke Teaching At Ray’s Combat Kickboxing Self-Defense & Fitness Center. 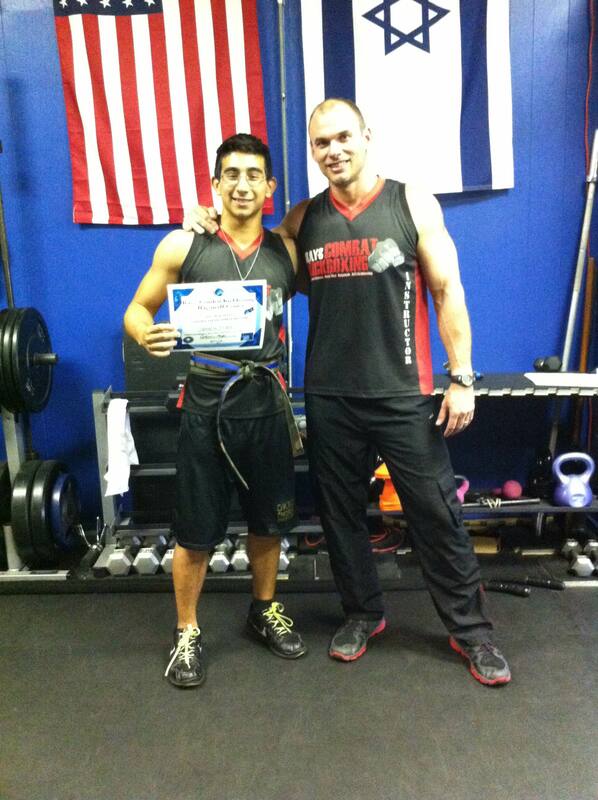 Sebastian Fulleda is a 3rd Year Lettermen at Okeechobee High School In Wrestling and He is a Certified Combat Wrestling Coach under Instructor John Clarke. Sebastian has been training at Ray’s Combat Kickboxing for over 3 years now and has a Blue Belt under Instructor Ray and he is also part of our RCK Fight Team. Sebastian put it all all the line with our other fight team members at the 2013 IKF World Kickboxing & Muay Thai Championships July 19-20-21st and Sebastian did outstanding winning the Jr. Full Contact Kickboxing Championships by KO! In the 1st round. 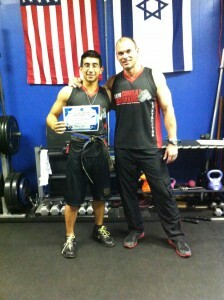 Sebastian Fulleda is a very hard worker on the mat he is a great student. When Sebastian is teaching he pays very close attention to every little detail.